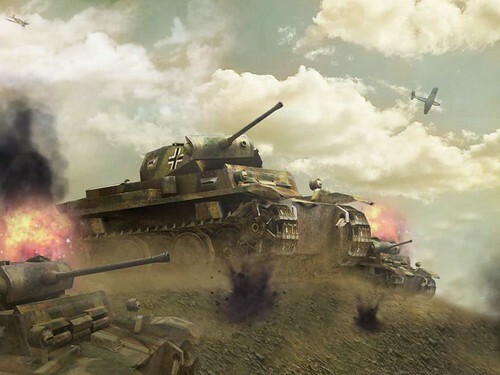 This unedited press release is made available courtesy of Gamebox for onlinesgamestips. 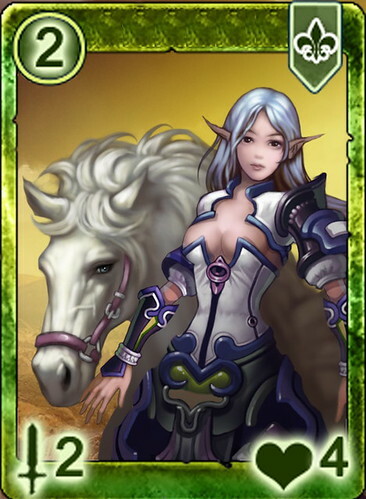 Lately the official website of the fantasy card game “Ancient Summoner” by Gamebox has adopted a brand new design. The most outstanding feature of this new look is the huge werewolf figure in the background. 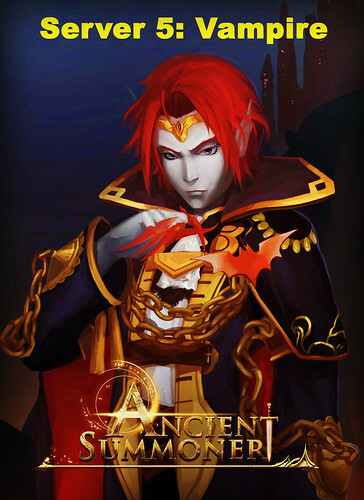 According to our source, this new design is a preparation by Gamebox for a big event about Ancient Summoner on Sep 5. So why werewolf? 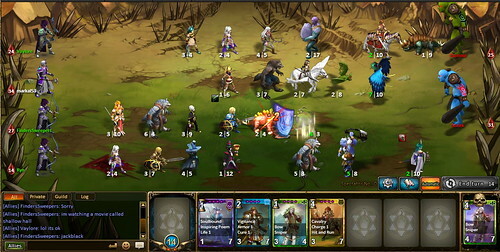 In Ancient Summoner, there are a total of 8 races and each race includes hundreds of different creatures. 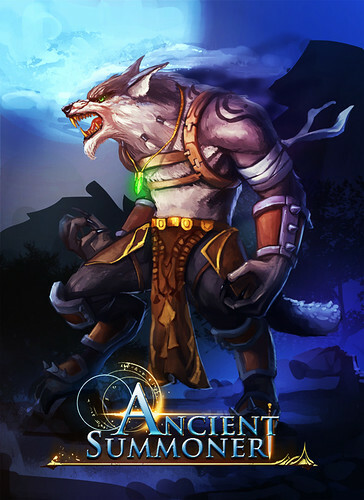 And among all these creatures, werewolves have always been the one summoners talk about most. 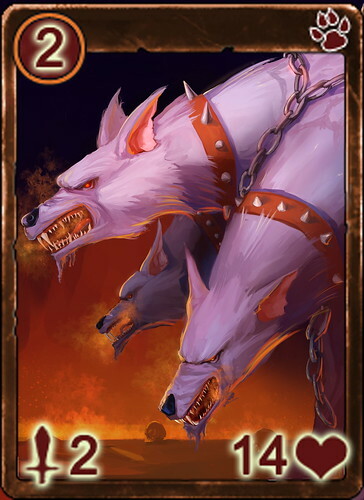 Basically, werewolf card itself is imbalanced. Unlike most of the creature cards who usually have a balanced combination of blood and attack, (e.g. 4 attack/ 8 blood, 2 attack/ 7 blood) werewolf cards may have really weird combinations like 8 attack/ 4 blood, or 2 attack/ 12 blood. 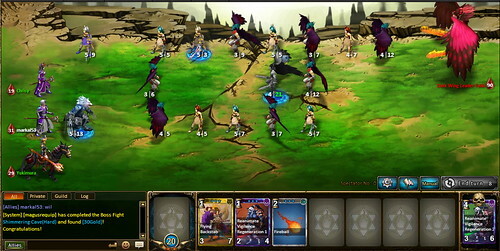 Imbalanced as they are, if lucky enough, summoners can use these werewolves to do some serious damage within 1 round. 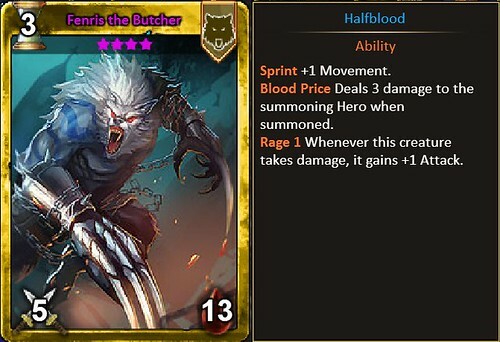 So as to make this game fair, most of these werewolf cards have an attribute called “Blood Price”, which immediately deals 3 damage to the summoner upon summoning. Therefore, werewolf cards become both powerful and risky—a true wild card. 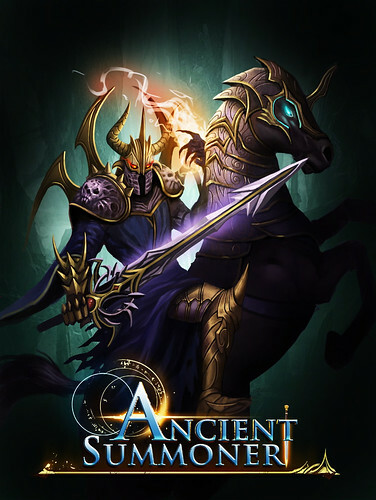 As mentioned before, our source from Gamebox told us there’s a huge event to be held about Ancient Summoner. Why not take a guess what this event will be? 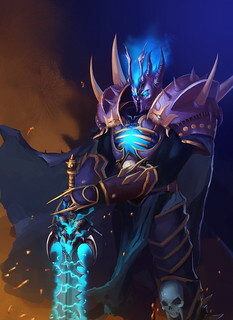 Currently Gamebox is holding a fun event for players to guess what the big event on Sep 5 is on their Ancient Summoner official facebook fan page. Go check it out and make your guess!